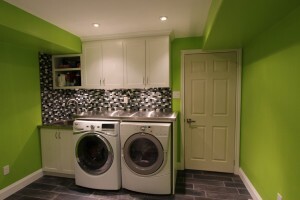 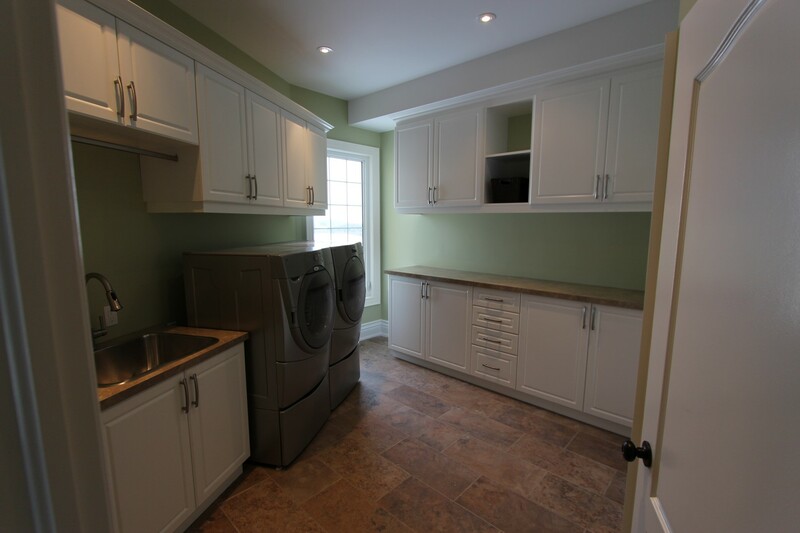 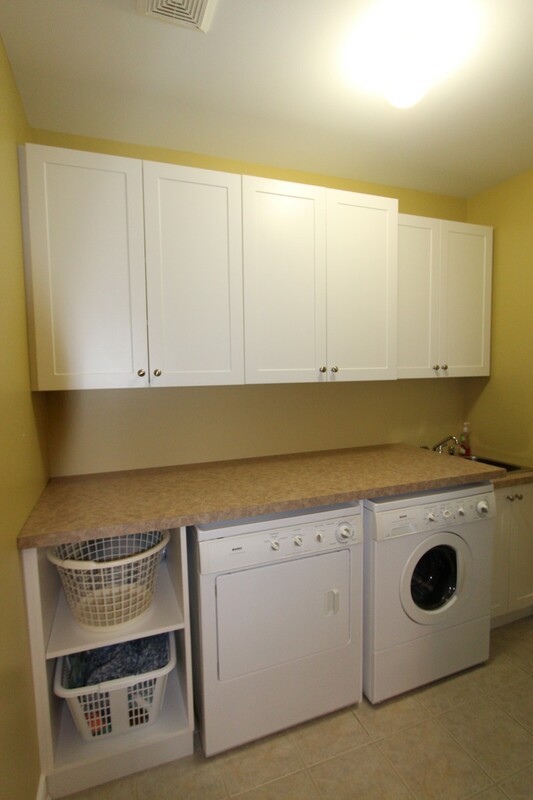 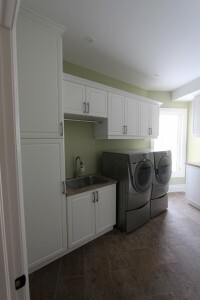 Your family’s laundry room is a busy place! 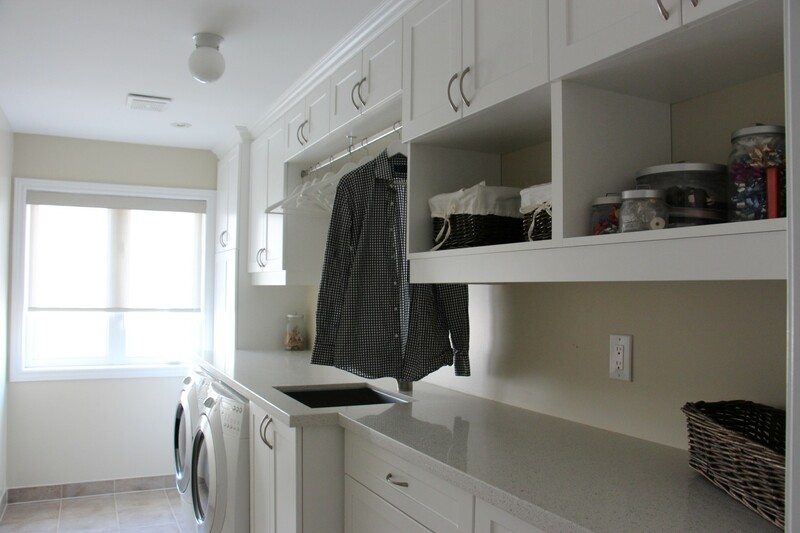 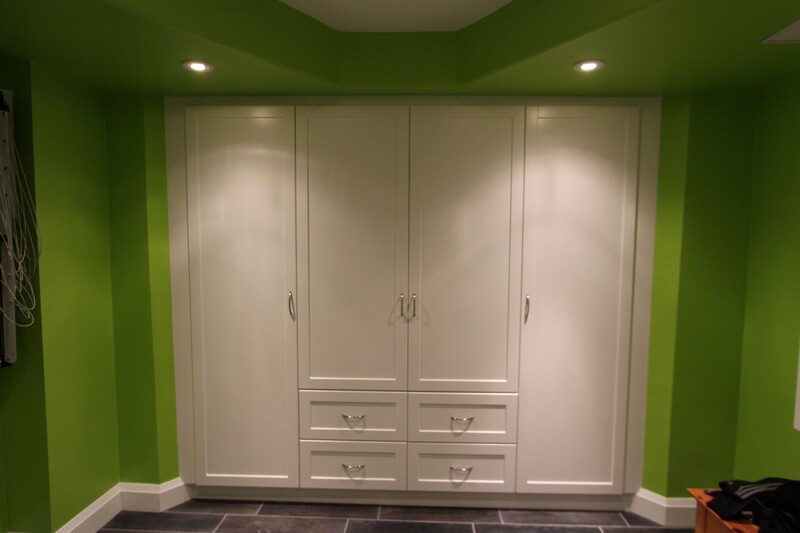 Not only are there clothes to contend with, this room can also double-duty as a storage area for any excess products or a mudroom for your side door entrance. Make this space work for you. The possibilities are endless. 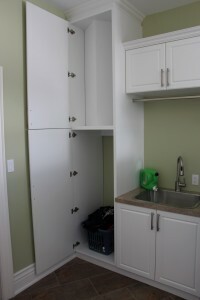 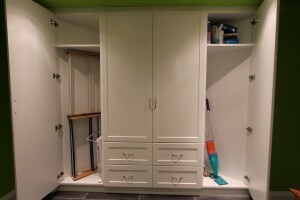 Add extra storage by having upper cabinets installed. 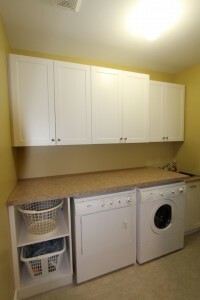 Add a rod above the sink to use as hanging space for drying your dedicates. 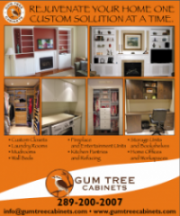 It is easy for Gum tree Cabinets to add a set of drawers and some open shelving to increase easily accessed storage. 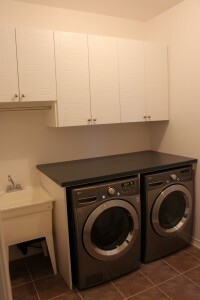 Any of these updates will make the endless chore of laundry easier, organized and more enjoyable.